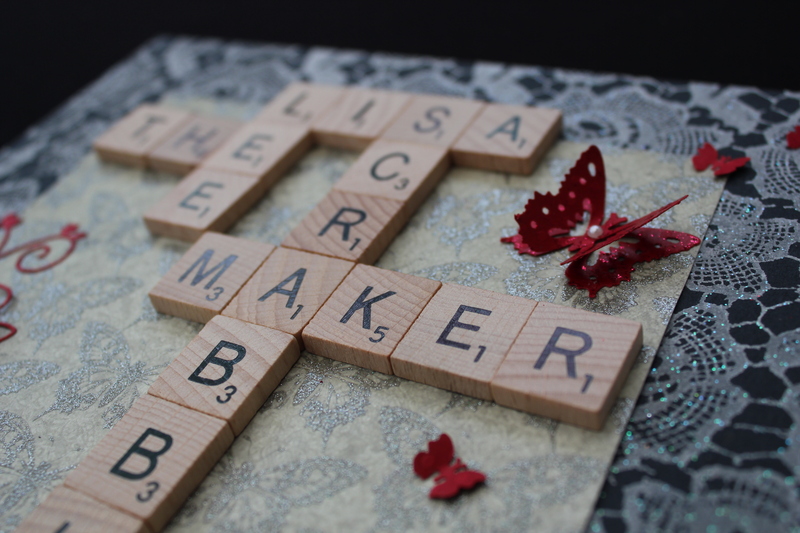 Hello, I create handmade to order beautiful bespoke personalised Scrabble Art pictures for any occasion. These pieces of art make perfect gifts for Weddings, Anniversaries, Christenings, New Baby, Special Birthdays or just for yourself. Each piece is completely unique! Choose the design you like, colours, theme, butterflies, hearts, flowers, etc. Please just ask. Personalised items are individually priced due to their bespoke nature, prices start from £25. I will ask for 2-3 weeks notice when ordering a personalised scrabble picture however depending on my schedule, I may be able to accept orders at shorter notice. I am open to suggestion and ideas within my capabilities. If you are interested in a commission, Please contact me to discuss your requirements.